Friday Night Art, art on metal from Jim Rode, Oklahoma City and nationwide. 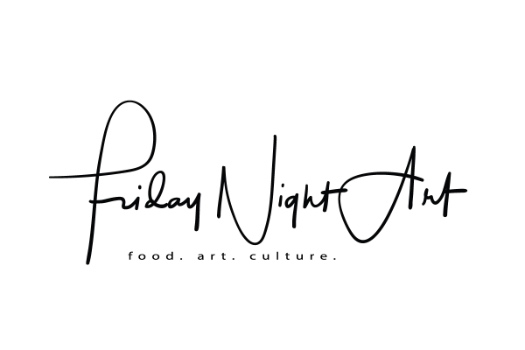 Friday Night Art is home website of artist Jim Rode. He lives in Oklahoma City and travels extensively to find the inspiration for his art. His work is currently featured in the Lift Art Gallery in Oklahoma City. Jim Rode began FridayNightArt.com many years ago while his daughter marched in high school band. He fell in love with the spectacle of high school football, cheer, drill and band creating art. Today, he continues creating art in many forms, but especially in acrylics and inks. Often, in his travels Jim observes culture and food and will review both. His art can be purchased for office or home. It is life. Acquiring art for the home has always been an investment in lifestyle, joy and to benefit of our partner and children. Art for the office is an identifier of our vision. Contact Jim Rode to purchase Friday Night Art. The art is always ready to hang for easy display.